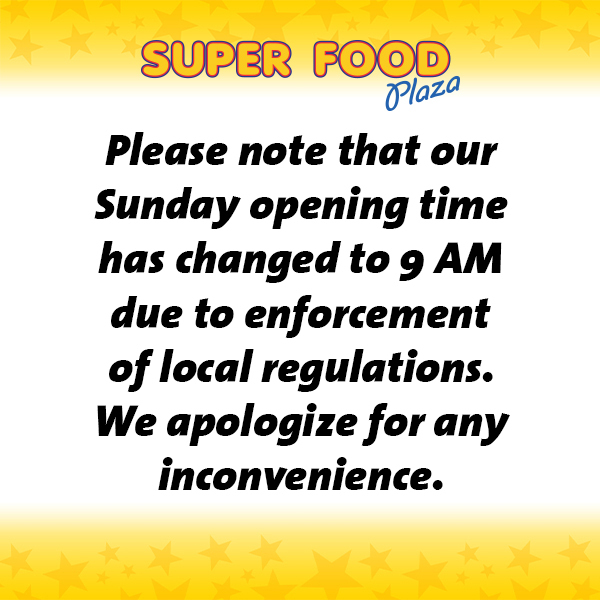 Super Food Plaza is a very exciting place to work with over 200 colleagues from many different backgrounds and with many different skills. 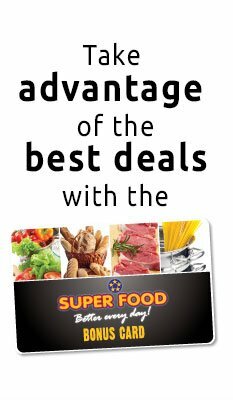 Super Food prides itself in the high level of customer service that it offers its customers and therefore new employees must be service-minded in order to be offered a position. We offer challenging positions within a fun and motivated team. Compensation depends on the level of education, training and experience. Our requirements include relevant education or training and the ability to communicate in Papiamento, Dutch and preferably also in English. Applicants must be local residents or have a valid working permit. If you are interested to learn more about one of these positions or to apply, please send an email to hr@superfoodaruba.com.